More and more high-end products like smartphones, perfumes, laptops, shoes, jewelry, and watches are being packaged in beautiful boxes because they give products a high-quality feel. Not only do rigid boxes look great, but they are also relatively cost-effective to produce, easy to customize, and can be made entirely from eco-friendly materials. As manufacturers expand into developing rigid boxes for an increasing variety of high-end products and delivery services, they often run into similar stumbling blocks. The machinery, forms, and glue all need to work in harmony to make the perfect box. As one of the leading producers of adhesives in the United States, we pride ourselves on assisting rigid box manufacturers in creating top-of-the-line products. Our protein glue has long been a standard in the box making industry for lamination, case making, wrapped board, liners, folded board, slipcases, DVD boxes, and more. 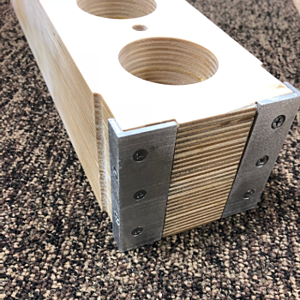 In fact, protein glue is often the go-to adhesive to develop rigid boxes because it can successfully laminate nearly any kind of wrap to chipboard. On top of that, protein glue makes boxes recyclable, eco-friendly, and biodegradable. Check out this video to see how to set up a rigid box machine with protein glue properly. While the glue is often the sticky backbone of the packaging world, it’s not the only component. That’s why we’ve recently partnered with Best Wood Forms, to help ensure that our customers are getting the equipment and expertise they need to make better, more cost-effective, sustainable packaging. 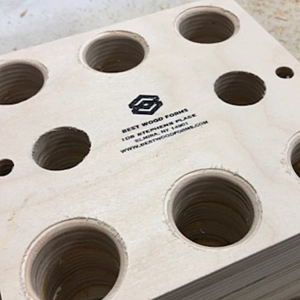 Since there is a high demand for quick turnaround times in the rigid box industry, Best Wood Forms works with manufacturers to provide the tooling and forms they need, fast. All of their products are created from premium Baltic birch and maple ply-woods and coated with a polyurethane finish for increased durability. 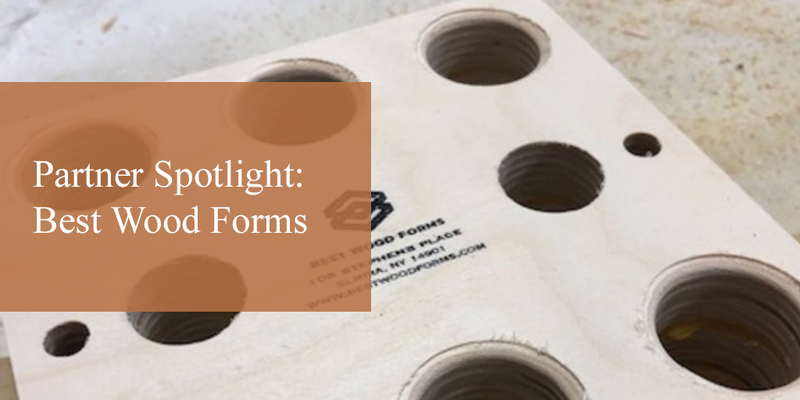 Below is a sample of some of their high-quality rigid setup box forms. 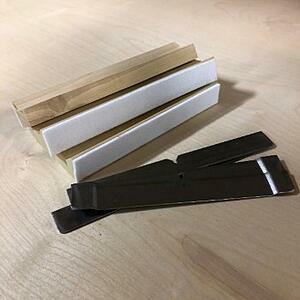 All of Best Wood Forms’ frames are made from premium Baltic Birch plywood. Turn-in fingers and pressure blocks are available for all Emmeci and FMC machines. 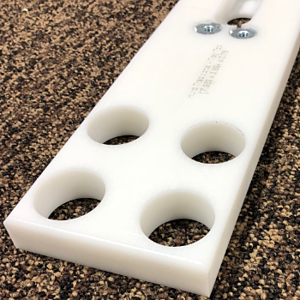 Durable aluminum corners extend the life of the quad forms. Glue sticking on surfaces it shouldn’t, like your wood form? No problem! Best Wood Forms has acetyl tops for easy glue removal. Partnering with Best Wood Forms was a no-brainer for us! Our lab is very familiar with rigid box equipment manufacturers and has formulated a number of protein glues that have been tested and approved for use in rigid box equipment. Need Help With Your Rigid Box Production? Contact the pros! Our adhesives experts can help point you in the right direction and provide assistance with troubleshooting. From preventing pop-open boxes to loading protein glue correctly, we can help you perfect your rigid box production.